Farmers have been finding Indigenous artefacts on their properties for decades but do you know what to do when a piece of history is found in your backyard? Australian National University (ANU) researchers are holding a series of events around the Riverina district of NSW, or the Wiradgury region, called “Talking About Stones”. The event works with farmers in dealing with the surprisingly frequent yet complex issue of Indigenous artefacts found on Australian farms. It became evident most of those stone tools had been brought in by farmers who had found them whilst working. 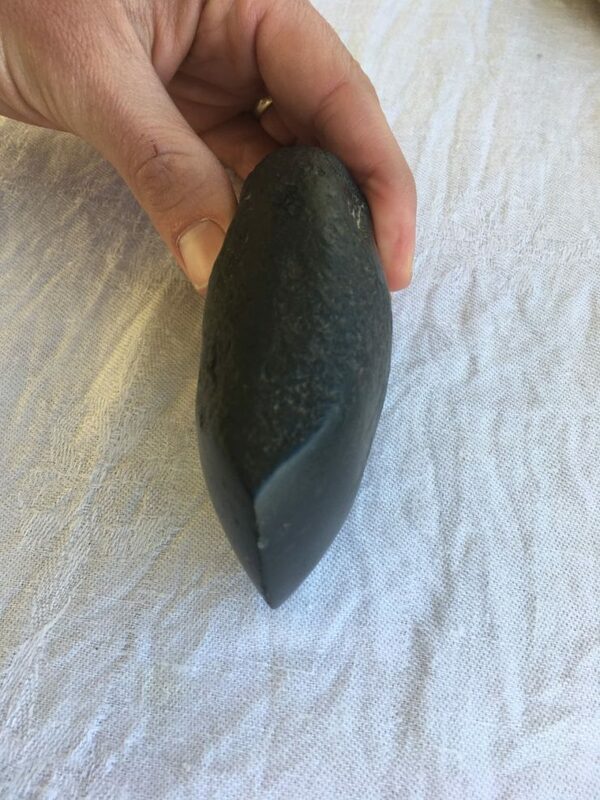 “In fact we found finding these stone tools was so common that most farming families in the region had a collection of stone tools stored away in an old shoe box or a milk create,” ANU lead researcher Dr Robyn McKenzie said. Dr Mckenzie said over the yeas farmers have found axe heads, grinding stones, hammer stones and spear tips. 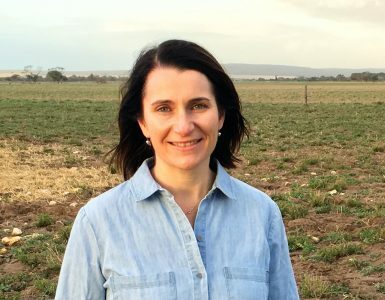 Dr Robyn McKenzie talks to local farmer Clyde Goodie of Coolamon, NSW. Image, NSW. Researchers are encouraging property owners to come forward and share the fascinating history that has been left behind on their property. 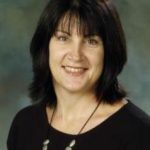 Many farmers have donated Indigenous artefacts anonymously, even leaving stones at the front doors of museums, therefore leaving researchers short of information, according to Dr McKenzie. It seems to be the general anxiety among farmers about losing their land or losing control of their property and it be turned into a sacred site if they hand in an artefact found on their farm. It’s not going to happen. 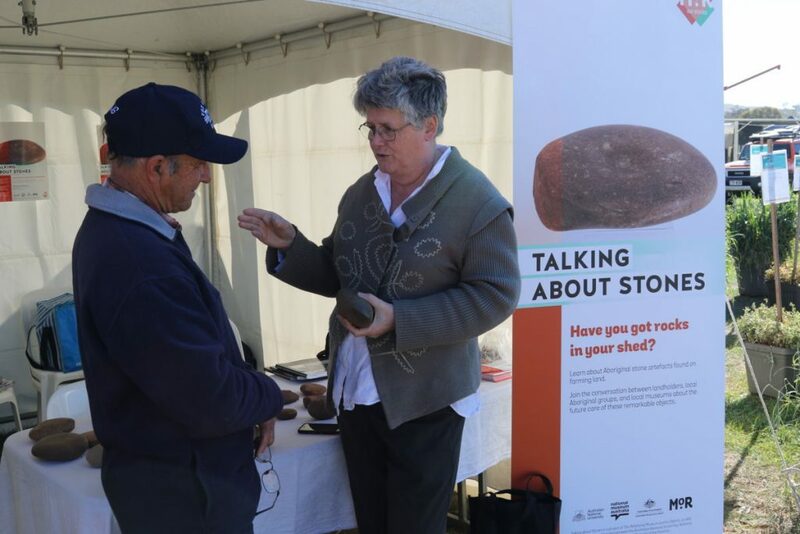 Dr McKenzie quoted a farmer at the “Talking About Stones” event at the Henty Field Fair held on Thursday 20 September as an example of the misconceptions some farmers may have about finding Indigenous artefacts on their farms. 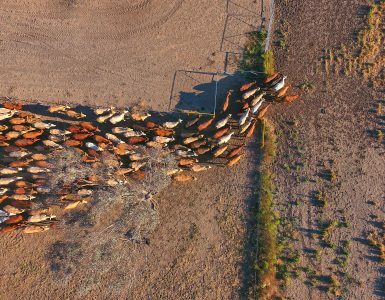 The farmer was talking about the National Parks and Wildlife Act 1974 (NSW), which has since been amended to protect farmers and their properties. 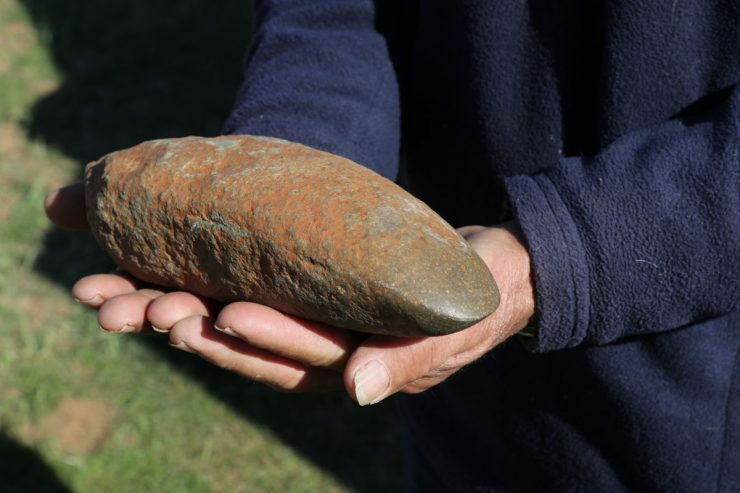 An indigenous stone tool being looked at as part of the ‘Talking About Stones’ event in Henty, NSW. Image: ANU. What do you do if you find an artefact on your farm? 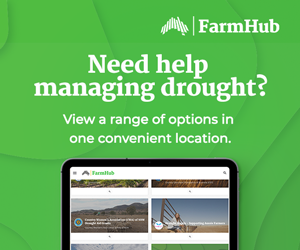 Dr McKenzie urges farmers to report their findings to their local museum. However, due to a surplus of donated stones from farmers, most museums aren’t accepting anymore stones unless it is deemed significant, so farmers may be able to keep their findings. The Gubur Dhaura – Aboriginal Ochre Quarry and Historic Mining Area in Canberra ACT was a source of many artefacts, as the quarry was previously used by Indigenous peoples to quarry for rocks for axe heads. The site has entwined the cultural heritage and significance of the quarry to be a part of the business appeal and showcase history of the region. The event aims to broaden the narrative beyond the pioneers and to tell the story of Indigenous people, build relationships with farmers and have conversations about how to preserve the objects. “It is possibly telling the story of Indigenous farming. 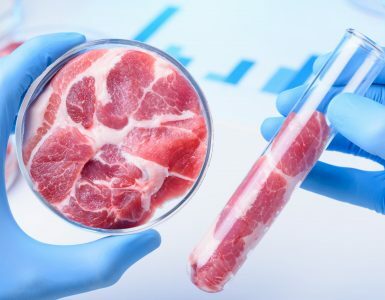 It has told us many things about agriculture before settlement, for example, we now know that they were cultivating the land and grinding and milling seeds,” Dr McKenzie said.